How will the funeral be paid for? Will the mortgage get paid? Can the kids go to college? Are retirement plans completely derailed? Will my family's lifestyle have to radically change? Will there still be food on the table? Consider a life insurance policy from HPM Insurance. A life insurance policy can mean that life can go on financially for those you love. There are ads for life insurance everywhere. You can buy life insurance over the phone, internet or through the mail, but doesn't it make sense to have your insurance with an agency that is local and has been in New Hampshire since 1860? We have 5 offices throughout the state including in: Amherst, Bedford, Bristol, Franconia and Laconia. 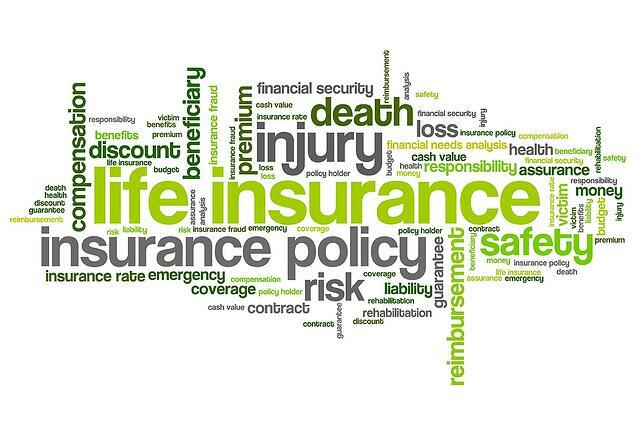 There are thousands of life insurance companies in the United States. Some are good, while others are not. You need to be sure that the life insurance company you buy from today is going to be around when you need them. At a time of crisis, don't rely on an 800# to provide your family with the sympathy and support they will need. Provide them with a name and a face of someone who truly cares about them. At HPM Insurance, we are all residents of New Hampshire so we are not just your agent; we are also your neighbor. As there are many different life insurance products available, we will have our life insurance expert meet with you to ensure you are getting the best policy to fit your needs and budget. We will show you all of your life insurance options. At HPM Insurance we understand the importance of protection and the contentment of peace of mind. We have been providing it to the citizens of Milford and the surrounding area for generations. Enter your information above so you can connect with the professionals at HPM Insurance. We want to craft you a lifeline that will last a lifetime.